It is time for the Sunsational Flavors Kit arrival! Check out this LIMITED TIME OFFER! Available for a limited time only. 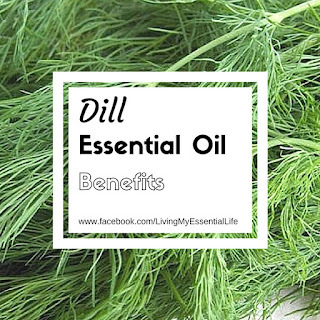 Add these oils to your favorite marinades, summertime drinks, dips and more! This kit contains 5mL of Tangerine, Dill, Cumin and Spearmint. Not only are these oils wonderful for cooking, they also provide great benefits and smell wonderful too! I have done all the research for you. 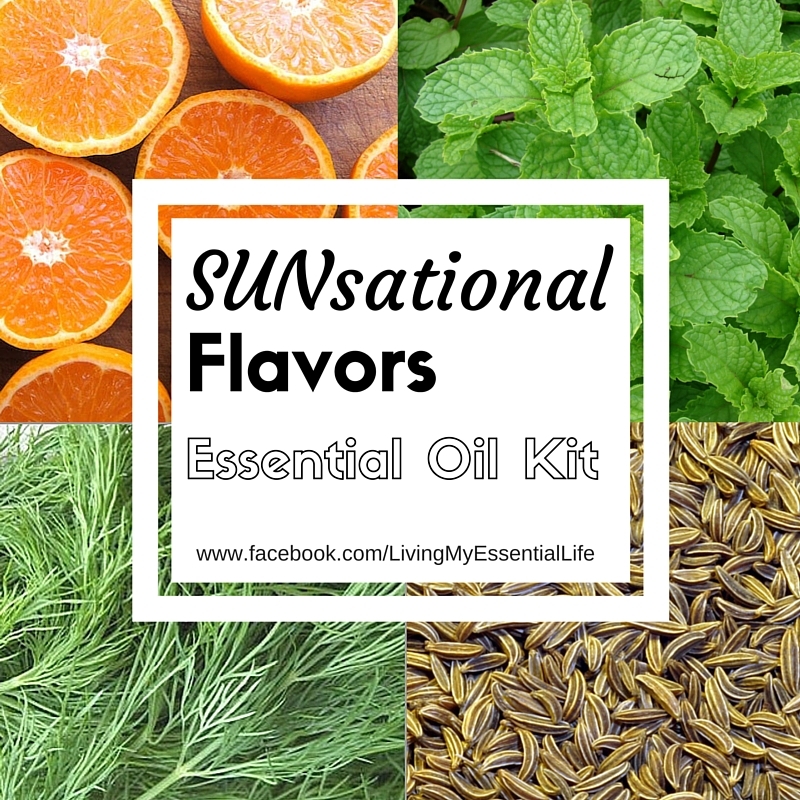 Below you will find the benefits of each oil, fun food recipes and some diffuser blends for this kit! Spearmint is a perennial plant that grows 11–40 inches tall and flourishes in temperate climates. It is widely used in gums, candies, and dental products for its minty taste, and to promote fresh breath. Spearmint has been used for centuries for its digestive benefits. 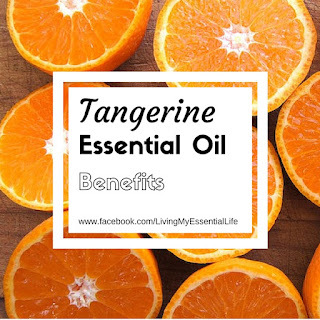 Its sweet, refreshing aroma is cleansing and uplifting, making it ideal to evoke a sense of focus and positive mood. 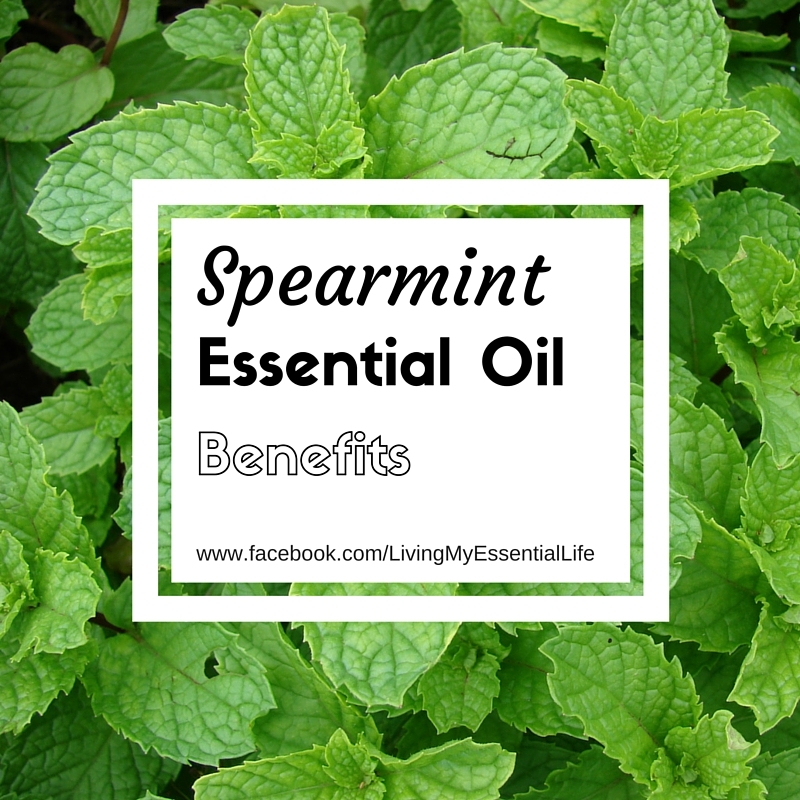 Spearmint is very different from Peppermint, making it a milder option to use on children and those with sensitive skin. In cooking, Spearmint is frequently used in salads, drinks, and desserts, but it can also be used in homemade salad dressings and to marinate meats. Cumin is a flowering plant in the Apiaceae family that grows up to one foot in height and is grown heavily in Mediterranian countries. Its seeds are contained within a fruit and are typically dried for use in many dishes around the world. Cumin was used anciently, with use of the seeds dating back to 2000 B.C. 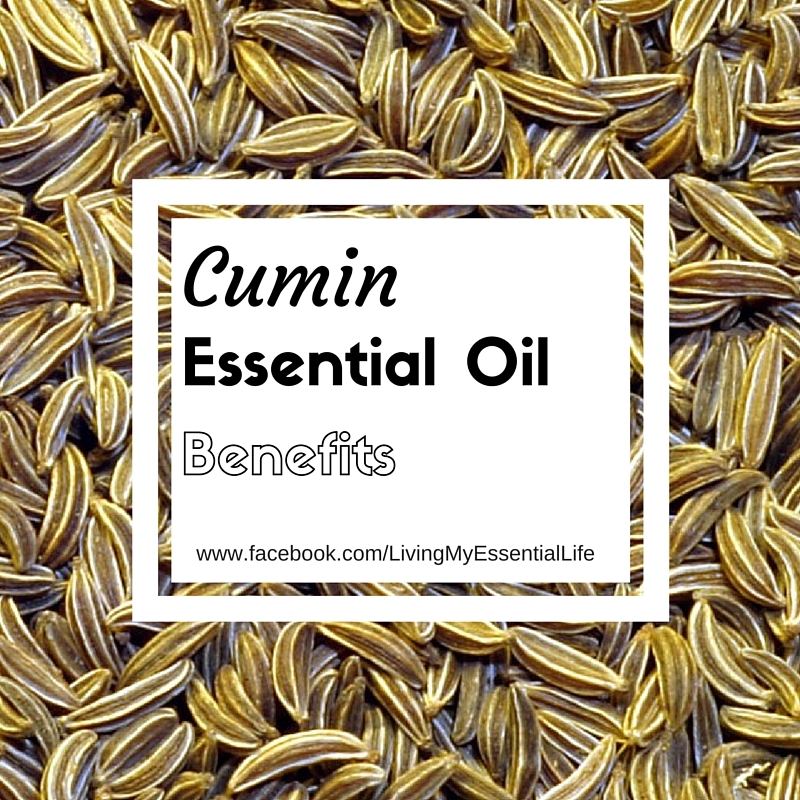 Traditional uses for Cumin include promoting digestive health and circulation. It was used ritually for internal protection and to protect one’s home. Cumin is rich in cuminaldehyde, which supports the digestive system. 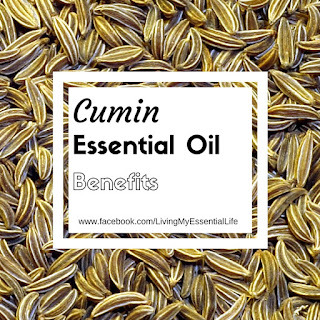 * Cumin has a powerful aroma and its nutty, spicy taste packs a powerful punch to recipes, so only a small amount of Cumin essential oil is needed for cooking. Cumin can be added to a variety of dishes and entrees including chili, dips, curry, soups, and salsa. 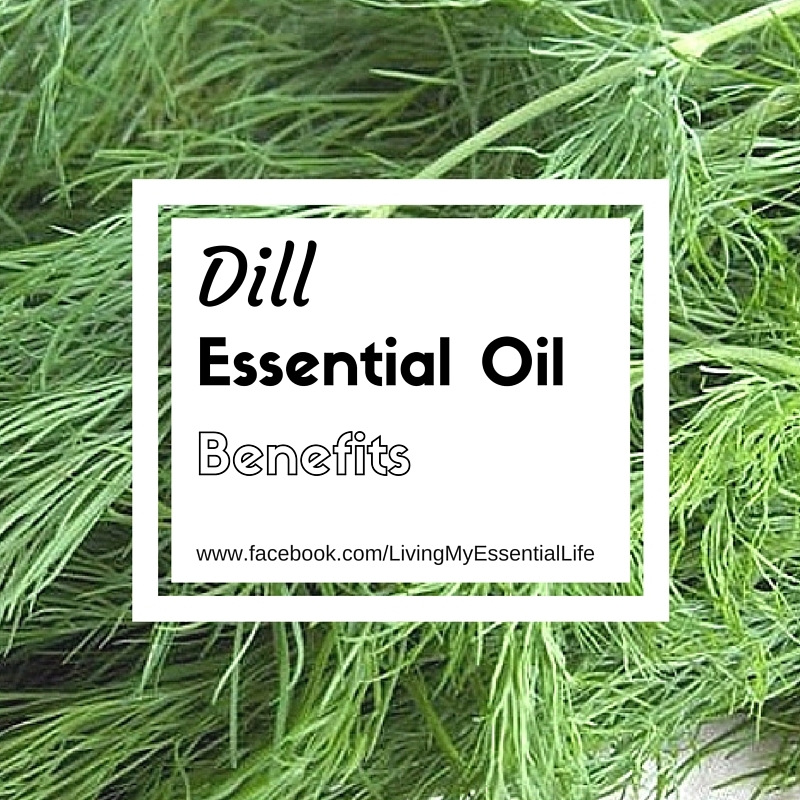 It can also be used as a spice for meats and marinades. Add 1–3 drops to stews, soups, and curries for a spicy flavor. Dilute and apply topically for a warming sensation. Add one drop to 4oz. of water and gargle for an effective mouth rinse. Topical use: Dilute with Fractionated Coconut Oil and apply to desired area. If you are interested in purchasing this kit, please message me!